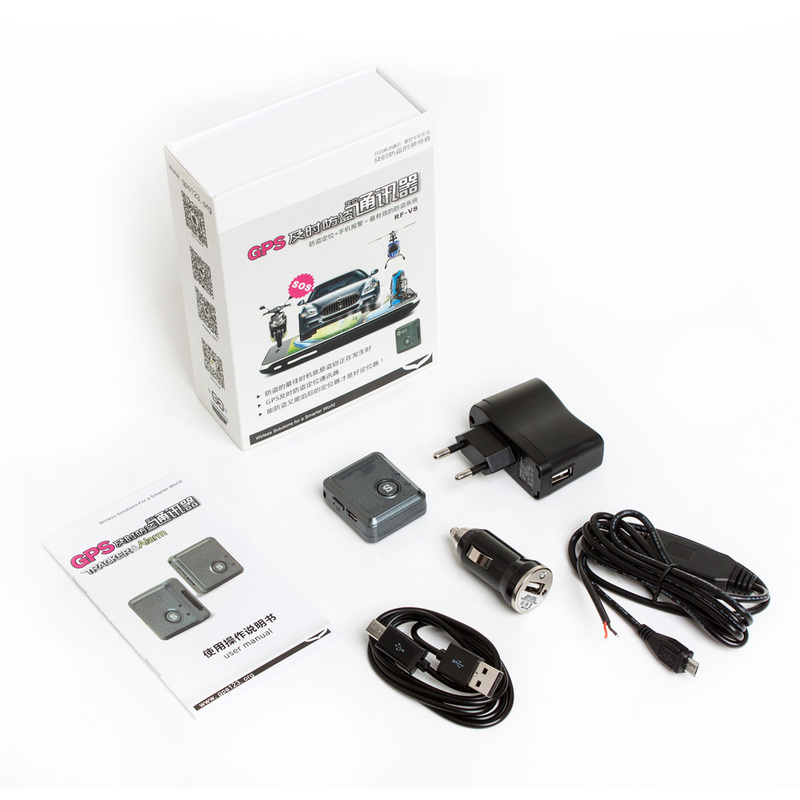 V8 V8S are mini gps trackers. 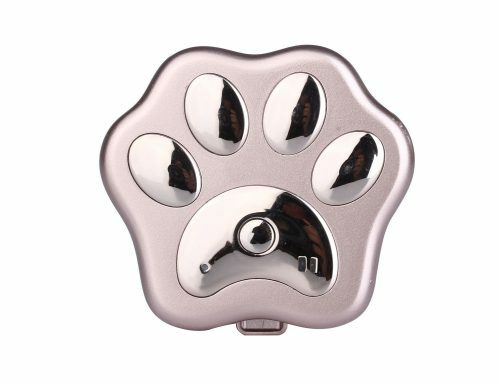 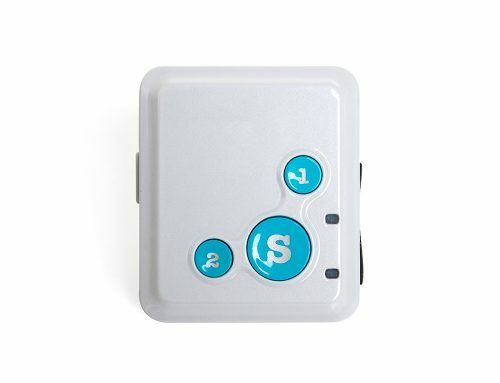 V8 is without SOS button, can be used for wallet and pets. 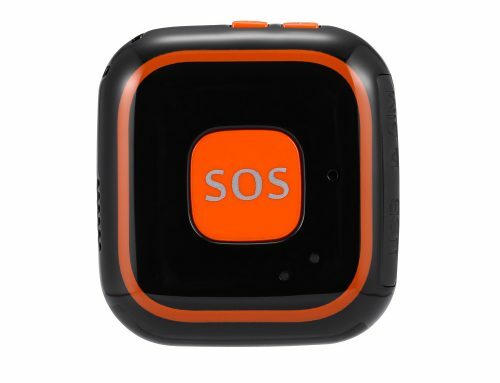 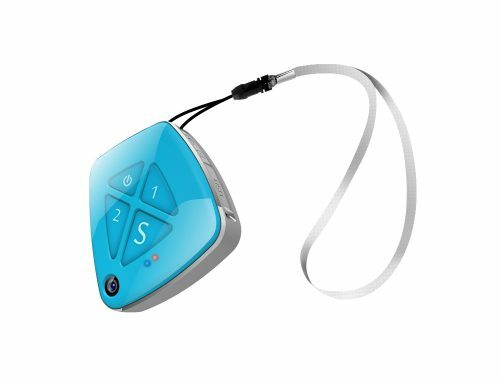 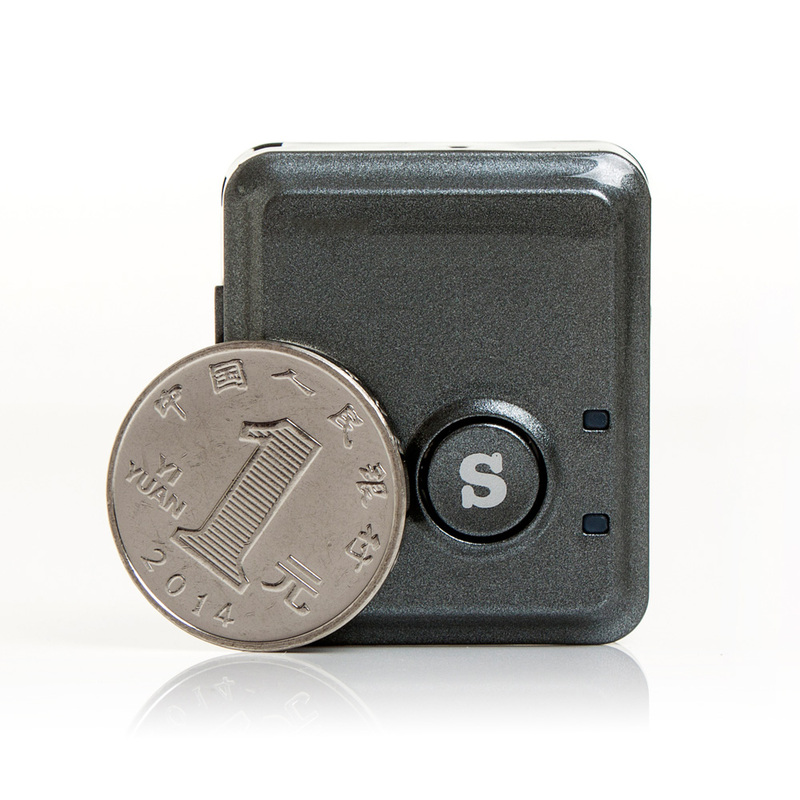 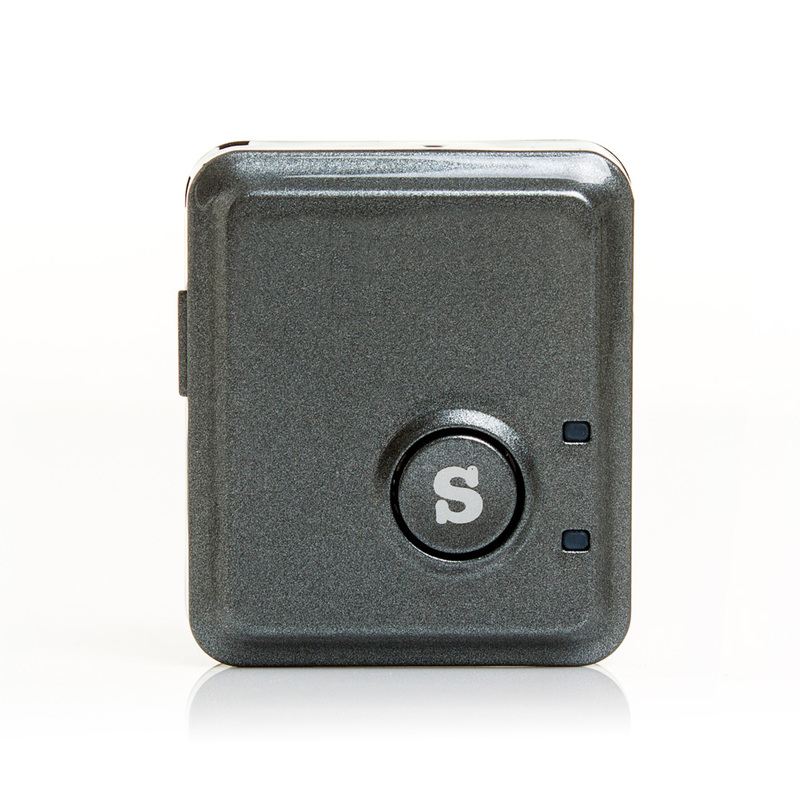 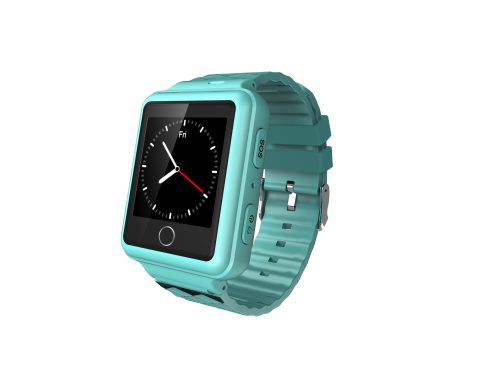 V8S is with SOS button , for human tracking.